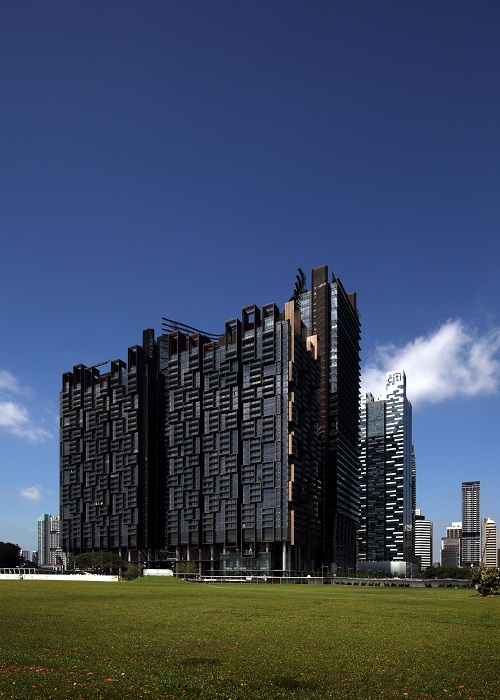 M+S, the joint venture between Malaysian sovereign wealth fund Khazanah Nasional and its Singapore counterpart Temasek Holdings, started private previews of the second tower of Marina One Residences on June 18, with the launch scheduled for early July. Units at the premium tower at Marina One Residences — called Garden Tower — will be priced from $2,400 psf, with average prices in the range of $2,700 to $2,800 psf, says Kemmy Tan, CEO of M+S. The Garden Tower and the adjacent Park Tower are a mirror image of each other, with each 34-storey block containing 521 units. This brings the total number of units at Marina One Residences to 1,042 units. The development has a wide mix of unit types, with sizes that are considered large by today’s standards. 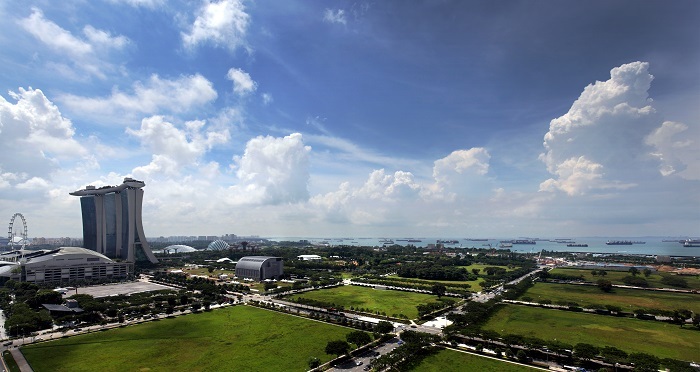 The units at Garden Tower will have unobstructed sea views and a view of Marina Bay. Some of the units are slightly larger than those at Park Tower. One-bedroom and one-bedroom-plus- study units at Garden Tower are 657 to 775 sq ft, but there will be more of the larger units. Two-bedroom units are 980 to 1,066 sq ft, while two-bedroom-plus-study units are 1,141 to 1,281 sq ft. Three-bedroom- plus-study units are 1,561 to 1,593 sq ft and four-bedroom units are 2,034 to 2,250 sq ft. Penthouses are 6,491 to 8,568 sq ft.